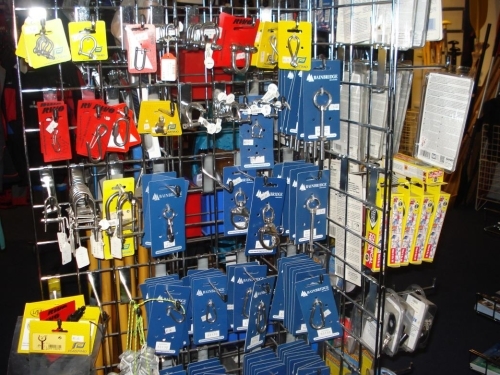 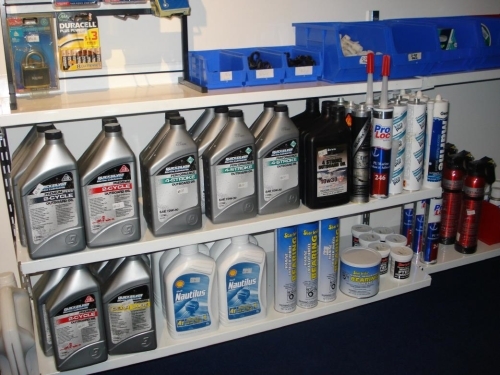 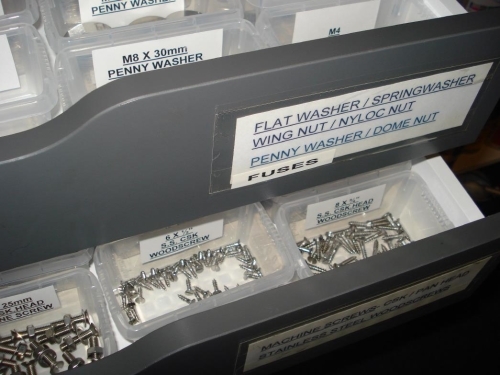 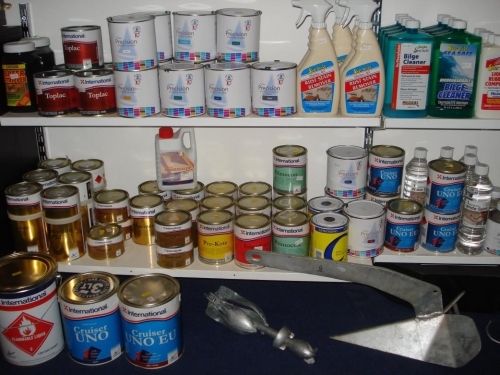 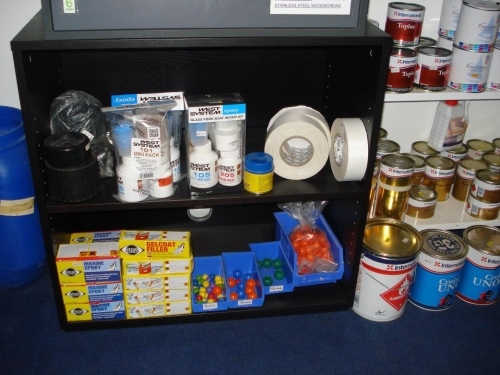 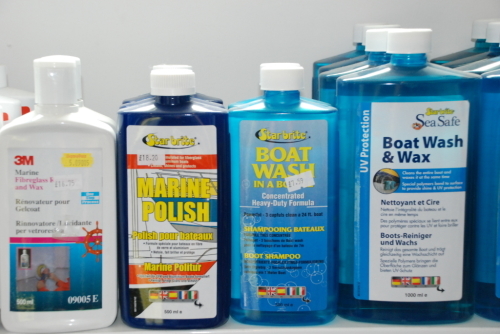 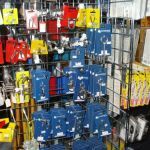 Our well stocked and thriving chandlery goes from strength to strength as we increase the range of products on offer. 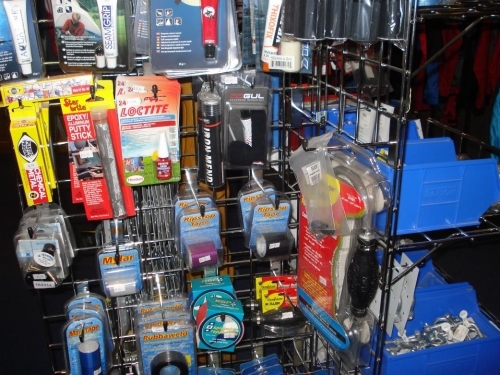 Our friendly and helpful staff are on hand to help you make the right choice of kit. 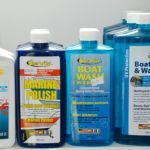 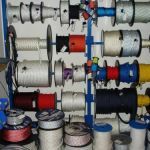 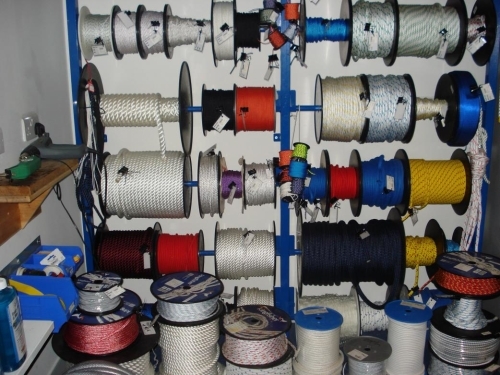 We hold a wide range of boat spares for yachts and dinghies including: paint, cleaning products, deck fittings, shackles, safety gear, ropes, fenders and engines. 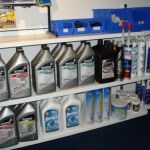 If we don’t have what you are need in store we can usually order it in for you within a few days. 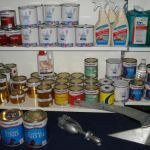 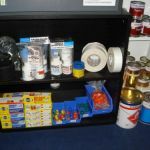 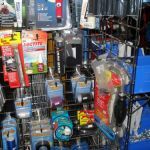 We stock – Holt, Barton, Starbrite, International paints, Kingfisher rope, SP Epoxy Systems, Bainbridge, McNett, Plastimo, Quicksilver, Calor, Camping Gaz and much more. 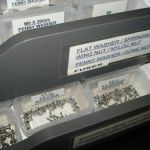 In addition we offer a parts ordering service for Tohatsu spares.